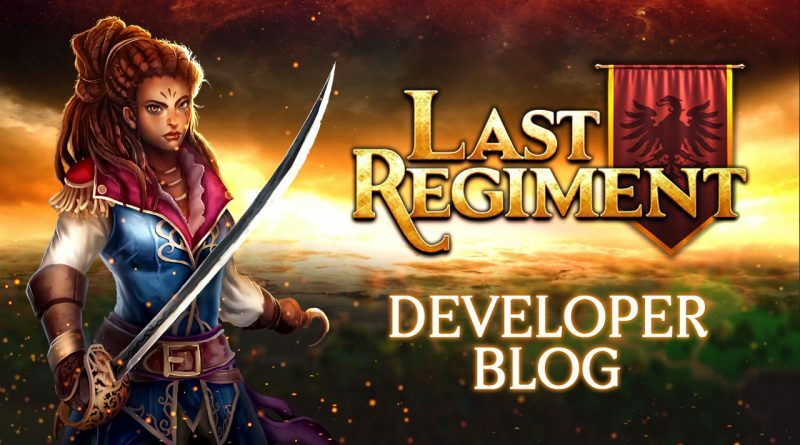 Last Regiment Dev Blog #24 – It’s fun, but why is it not yet amazing? Last week we talked a lot about writing the story, which led us to thinking about writing conventions for specific genres. When we apply it to game development, it’s mostly the same. 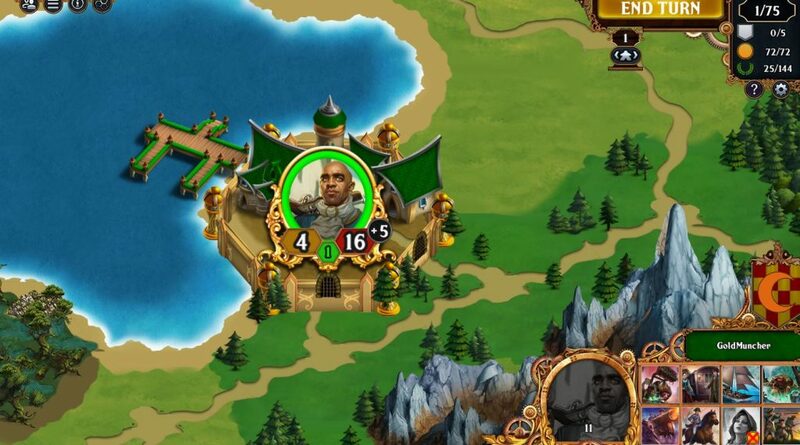 In the case of Last Regiment, we ask: What do players expect in a turn-based strategy game? Genre differences are important in the entertainment industry, so we have to be in that framework of how we make Last Regiment better. Right now we can say that the game is in a good state, but still very much in development. Last Regiment is the type of game that’s a bit experimental because it has not been made before. We need to prove that the core gameplay is interesting, and now we can say that at this point that we’re able to verify that it is fun. 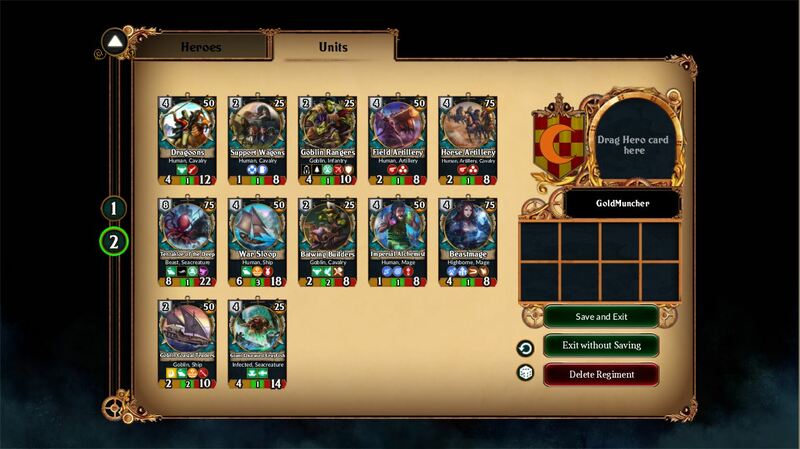 Meanwhile, here are some of the improvements we’ve made so far. We’re also going to start the the Alliance System next week – we realized that we need it for a lot of the campaign missions, so we decided it was time to start looking into it. 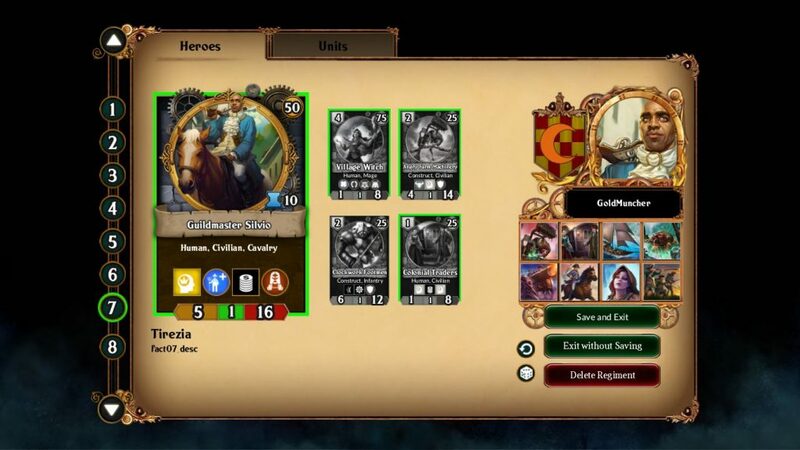 For those of you who remember the alliance system in Legends of Callasia: What did you hate or love? What did you want added? Let us know! Anyway, we might have fewer streams this month. Chris will be away on a working vacation and meeting some of the team, but we might do one final stream next week before we leave. We’ll be announcing it on Discord, where we also post some real-time updates on what we’re currently doing. Join us if you still haven’t, and let us know if you’d like Chris to record some podcasts in the meantime.